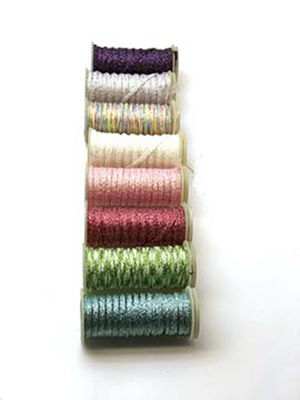 Kreinik's Iron-on Thread is a fusible, no-glue, no-glitter, no-mess embellishment. 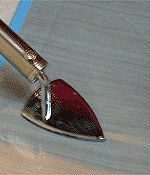 Just place the thread where you want it, cover it with a piece of teflon press cloth, and use an iron to adhere the thread to any paper, cardstock or fabric. You can create wavy lines, circles or even write your name. 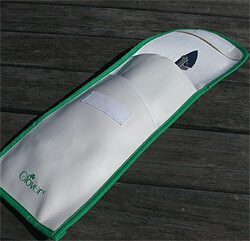 Click on the thread name to view the color chart for each and to order for your next project. Adhesive Press Cloth 1" x 1 3/4"
Press Cloth 3" x 4"